Friday, December 28th, 2018 at 8pm | Free! Rain or Shine!! 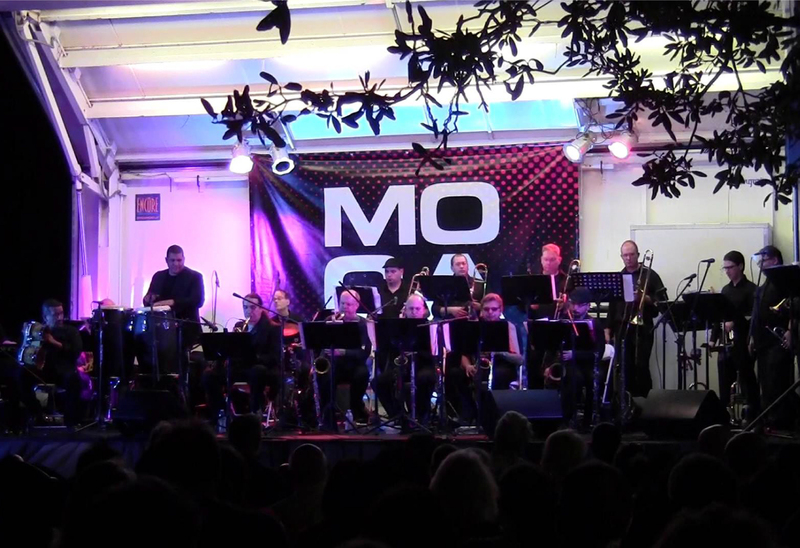 The Miami Big Sound Orchestra is downtown Miami’s resident Latin Jazz big band since 2006, a project formed as a collaboration of musicians from Miami’s jazz and Latin music communities. The band combines 21st-century big band jazz with Afro-Cuban and Brazilian music, funk, and soul.